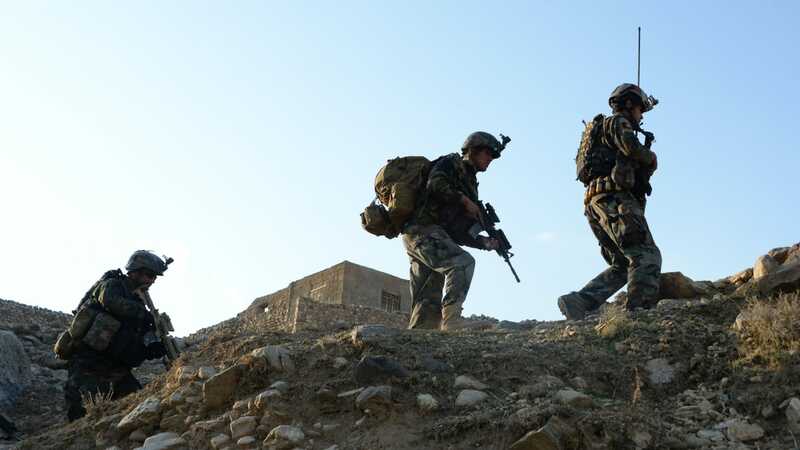 The Trump administration is considering a “significant drawdown” of U.S. troops in Afghanistan that could begin in the coming weeks, The Wall Street Journal reports. It also marks an abrupt end to the 17-year U.S. effort in the region. According to the Journal, there are more than 14,000 U.S. troops in Afghanistan. “I think it shows how serious the president is about wanting to come out of conflicts,” a senior official told the newspaper.